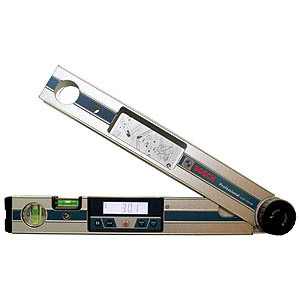 Whenever an accurate angle needs to be determined the Bosch Digital Level is at hand to help you work quickly, accurately and economically. Quick and precise determination of bevel and mitre angles. 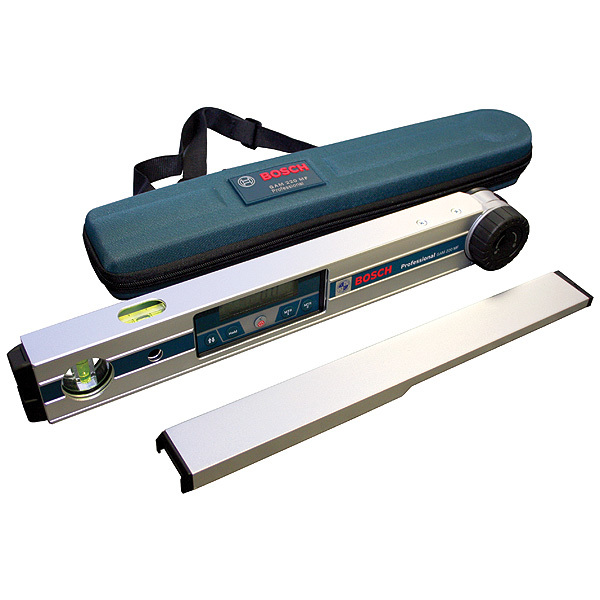 Side extension for measuring on short support surfaces and hard to reach areas. Handy robust design with high precision ±0.1°. Optimised readout with display front and back.